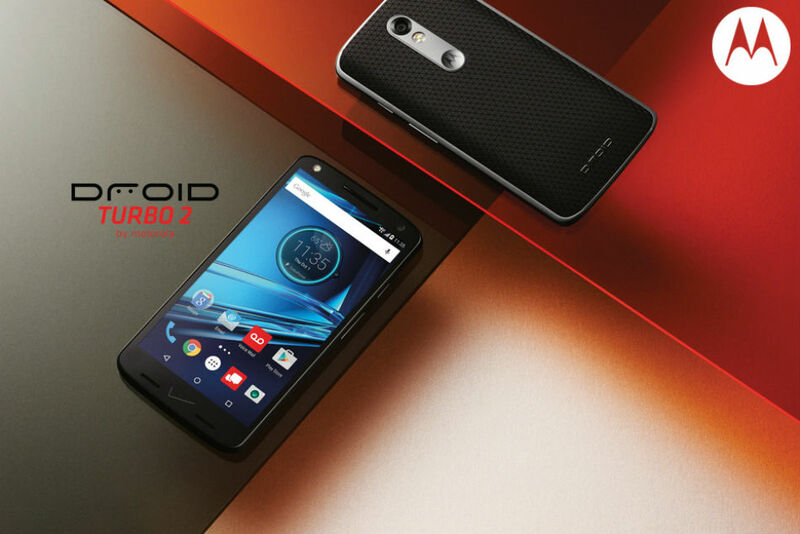 Announced this morning at an event in New York City, we have two new DROID phones from Verizon and Motorola, the DROID Turbo 2 and DROID Maxx 2, set to hit the US market on October 29. 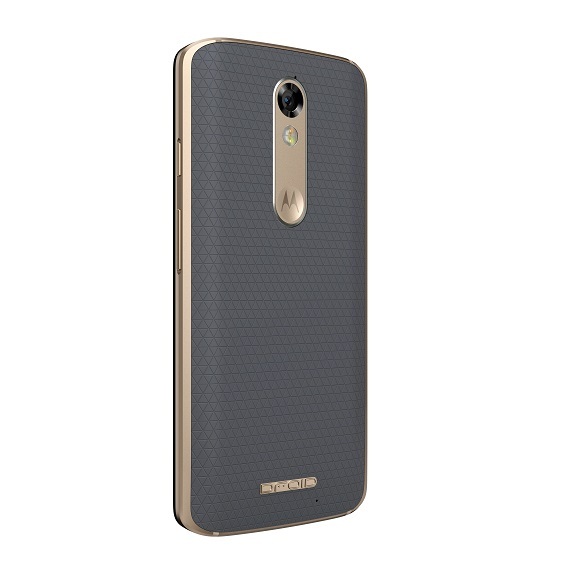 The DROID Turbo 2 has a retail price of $629, while the DROID Maxx 2 is priced at $384. 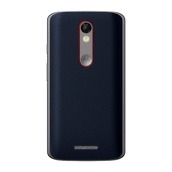 The Turbo 2, what most would consider to be the better of the two, features a 5.4″ POLED QHD display, Snapdragon 810 processor, 21MP rear-facing camera, 5MP front-facing camera, 32GB of onboard storage (64GB available exclusively through Moto Maker), expandable storage via microSD slot, TurboPower charging, 3,760 mAh battery, NFC, and Android 5.1 out of the box. Besides the specs, Motorola has baked in Moto ShatterShield technology into the Turbo 2’s display, meaning that even if you drop this phone right on its display, the screen should not shatter. It is marketed as the world’s first shatterproof display. As stated in Verizon’s press release, “The display and embedded lens are warranted against shattering and cracking for four (4) years from the original date of purchase.” Not only should the device not shatter, but buyers can even customize the device through Moto Maker, offering more than 1,000 ways for you to design the device. On Moto Maker, buyers can opt for a Design Refresh option, granting them the ability to customize a new Turbo 2 device within a two year period after purchase. Do note, you must purchase the device before December 31, 2015 to receive the Design Refresh option. As for the DROID Maxx 2, it features a 5.5″ 1080p display, 21MP rear camera with dual LED CCT flash, 5MP front-facing camera, Snapdragon 615 processor, 16GB of storage, microSD slot, 3,630mAh battery, and also runs Android 5.1. 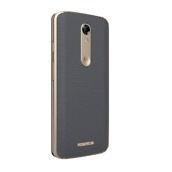 Both the Maxx 2 and Turbo 2 will receive the Marshmallow update, according to Verizon and Motorola. 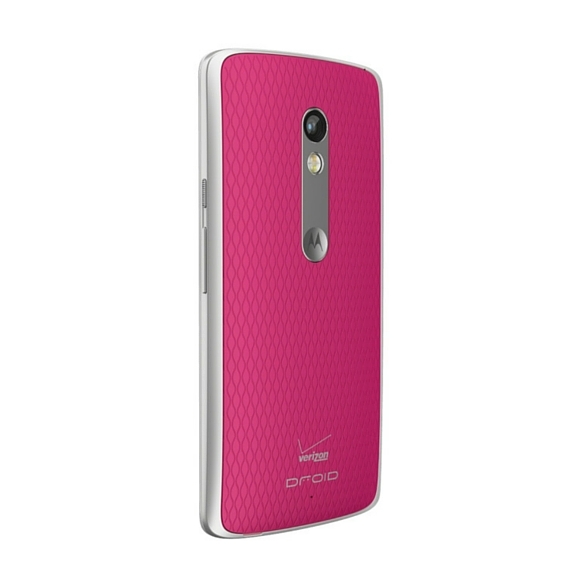 Again, the two devices will be available on Verizon’s website and across the US through retailer stores on October 29. The DROID Turbo 2 will be $26/month for 24 months ($624 retail price) or $30/month for 24 months ($720 retail price) with Design Refresh through Moto Maker. 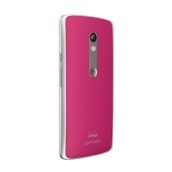 The DROID Maxx 2 will be $16 per month for 24 months ($384 retail price). Share you thoughts on the new DROIDs below.